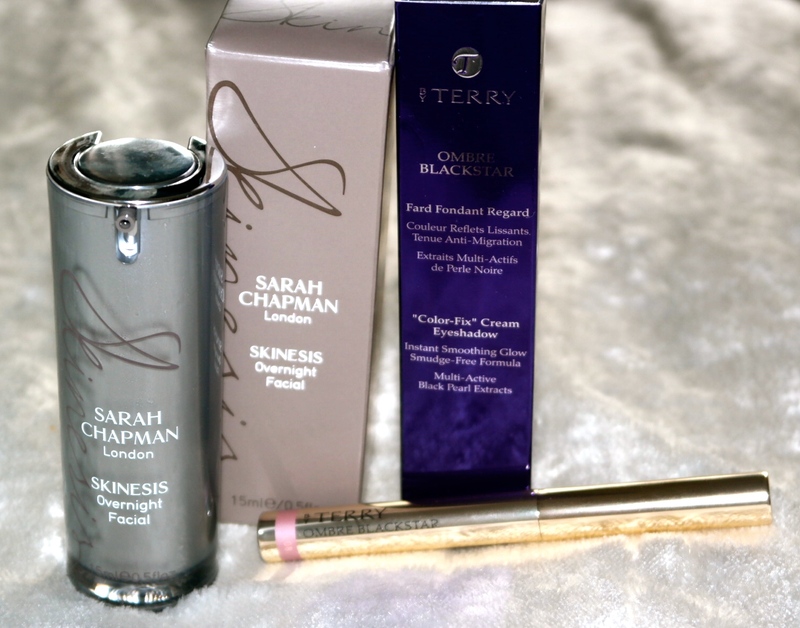 So, having recently been hearing every you tuber and blogger rave about the Sarah Chapman Overnight Facial and also the By Terry Ombre Blackstar Eye Shadow stick, I decided to step in to my local SpaceNK and see what all the fuss was about! First up is the Sarah Chapman Overnight Facial at £45 it is quite expensive, but I am a sucker for hype! I have only used this product twice, and I can’t say I have noticed much difference 😦 but I am determined to keep using it and see how I go. It smells quite spa like and comes out as an oil, which I rub between my fingers and gently massage into my face. The lady in the SpaceNK store said to really massage it in to my skin, which in itself feels lovely! I hope that this does work for my skin, and I will do another post in about a month’s time with a proper review. The next product is the By Terry Ombre Blackstar in Misty Rock (as seen on Tanya Burr). This bad boy was the last one in stock, as apparently they had been flying out the store! The lady actually commented on the fact that this was down to the blogging and youtube community! I love this already! It does not budge and is such a beautiful colour, a light brown/pink shade, with just the right amount of sparkle – but again at £28 it isn’t cheap!. 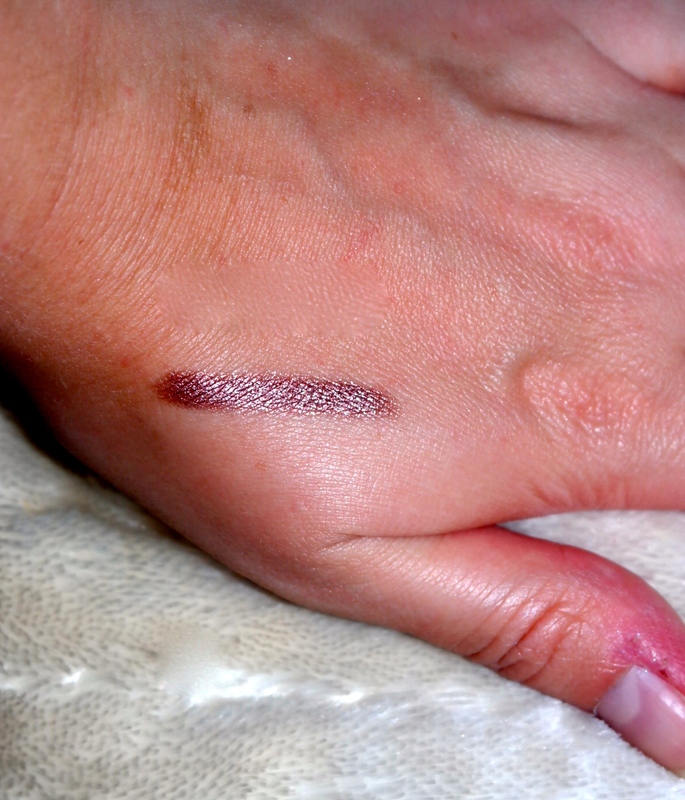 However, I have found a dupe, courtesy of ICOVETTHEE in the No7 Perfect Shade and Define eye shadow stick . I haven’t been through all the colours thoroughly to see what colour match is like, but for longevity and sparkle, they are definitely very comparable and at £8 it is a steal! I am sure this will be the first of many SpaceNK hauls, which my bank balance will not thank me for – oh well, life is for living and all that!